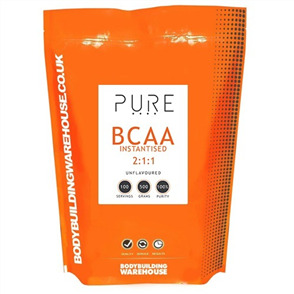 Branch Chain Amino Acids or BCAA's have become increasingly popular over the last few years as their benefits are more widely known. These BCAA drinks and supplements below are NZ's highest quality, we manufacture all our products 100% in-house and pass the savings on to you. 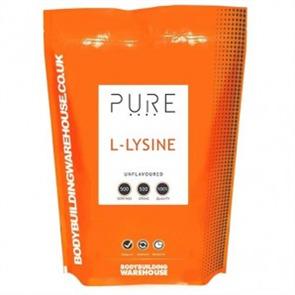 This means the highest quality nutrition, at the best possible price. Why pay more? 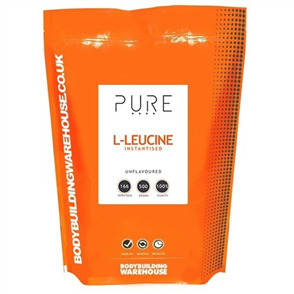 Here at Bodybuilding Warehouse NZ we pride ourselves on exceptional quality, and results.